Learn about the ancient sun chariot, golden amulets of Scandinavians and the most abducted Danish golden horns. 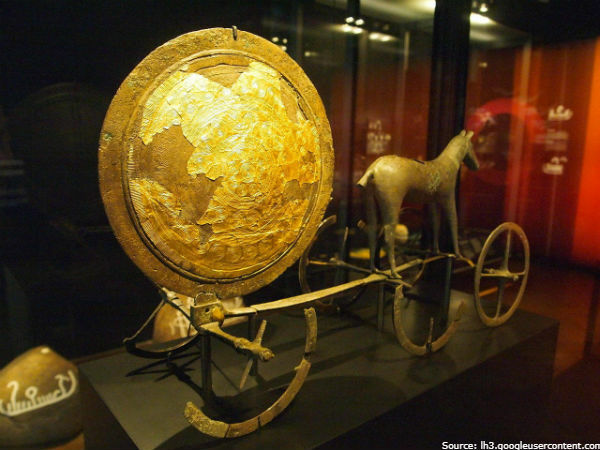 The most famous Danish archaeological discovery is an ancient sun chariot. It was created by skilled craftsmen in the middle of the second millennium BC. The relic was found by a farmer in 1902 in a bog of Trundholm. This artwork is a testament to the extraordinary skill of ancient blacksmiths. The chariot, the solar disk and a tireless horse are made of bronze and a layering gold leaf. The sculpture is the masterpiece creation of the Bronze Age. The four-wheeled chariot symbolizes the movement of the solar deity. A disk refers to the Sun. An animal represents the continuing motion through the sky. The gold can been seen only on the right side of the disk. Based on astronomical data of the ancient people, they believed that the Sun orbits the Earth facing the right side. The chariot is stored in the largest historical and cultural National Museum of Denmark. Golden horns fall into the category of the most unusual discoveries of Scandinavian archaeologists. They were found in a small Danish village of Gallehus, from 1679-1734. Presumably, golden horns were found at different times, locating not far from each other. This finding also belonged to the cult of Gods. Horns were made of layering gold leaf, each one of them weighed about 3kg. The surface was decorated with images of dances, horsemen, warriors in helmets, animals, birds and fish. 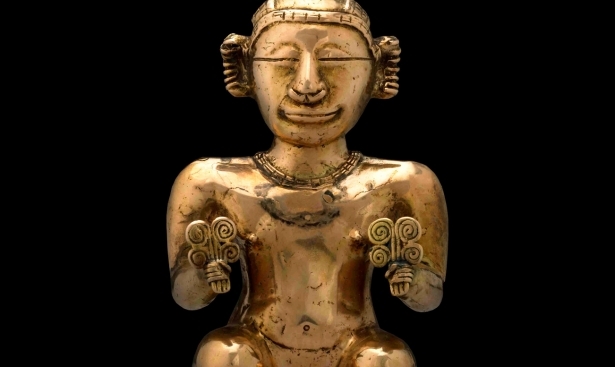 Featured ornaments attributed distinctive qualities to the item. Researchers have speculated that people used horns during seasonal rites. This ancient relic went a path through immense trials. 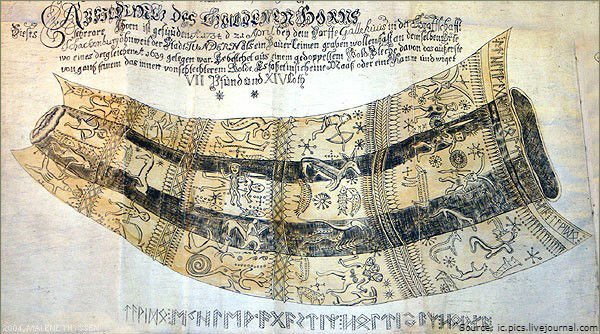 Initially, golden horns ended up in an antique collection of the King of Copenhagen. 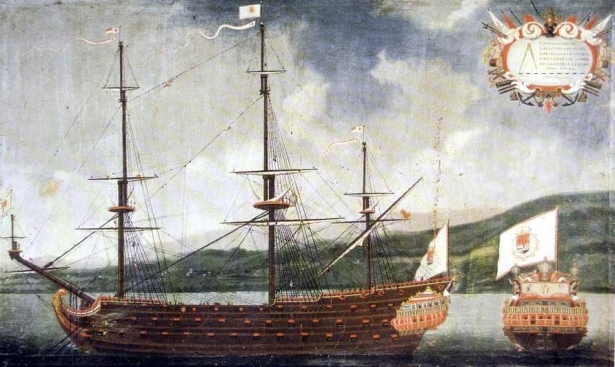 However, in the year 1802, Niels Heidenreich (name of the thief who took it) stole the golden relic and melted it down into jewelry. Due to the fact that original sketches were well-preserved, copies of golden horns were replicated in 1979. Now they can be seen at the National Museum of Denmark, in Copenhagen. According to provided versions, even copies of golden horns were stolen twice, yet every time were safely returned to museum’s treasury. People have always sought to preserve their homes, enhance their well-being and defend themselves against evil. 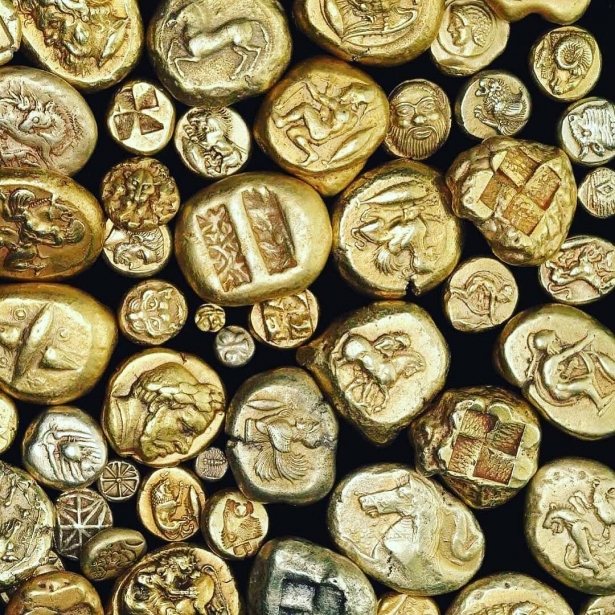 Since ancient times, they have used various lucky charms and amulets. 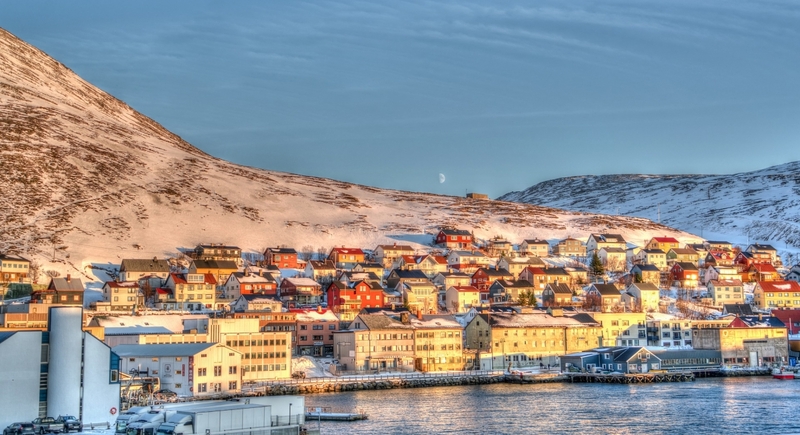 In Nordic countries, bracteates were considered especially powerful. These valuable items relate to VI and early VII centuries. Bracteate is a sublime round-shaped golden coin. Back in a day, it was often hung as an ornament. This was a replica of the Roman medallion, made in Scandinavian style. 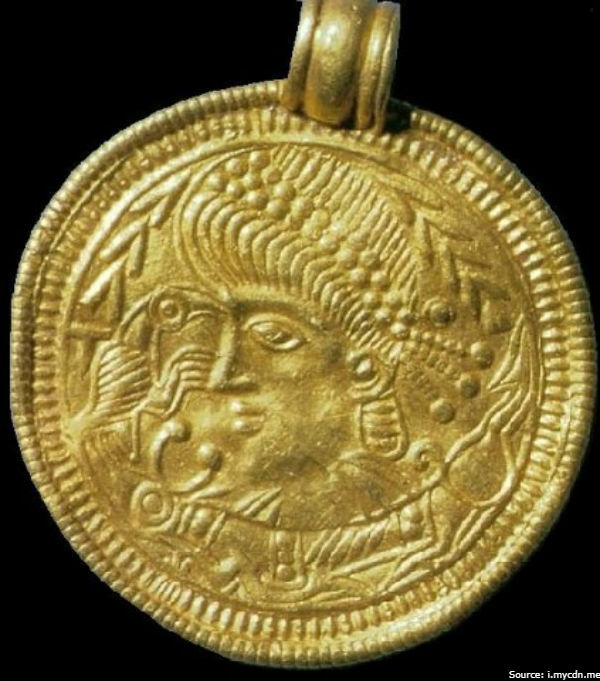 Golden amulet is by far the most prevalent discovery ever made by archeologists in Denmark, Norway and Sweden. The profile of the Emperor can be frequently seen on medieval amulets, as well as horsemen, various ornaments, animal figures and good-luck notes. Eagles and horses were popular images in Denmark, mainly because they were closely associated with the Sky-God. Rectangular-formed amulets, made of gold leaf by ancient craftsmen, were highly popular. Images of dancing girls or lovers embracing in each other arms can also be seen on these amulets. Dance is an indispensable ritual during the marriage ceremony. Traditionally, such amulets were attached to festive dresses in Norway.